Entry by Simon Love on Fri Oct 4 18:22:08 2013. 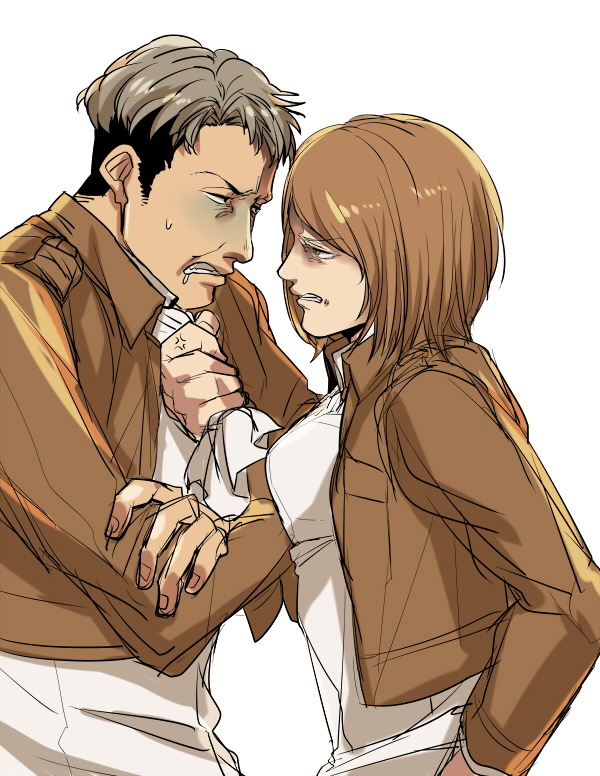 Petra: I'm getting tired of your****, you wannabe. Well, I really miss them ._.